Zealong’s Vincent Chen moves from skyscrapers to tea fields. New Zealand is known for many things–Lord of the Rings, hobbits, Flight of the Conchords–but tea is not usually one of them. Why? Because there’s only one tea plantation in the entire country, it’s not a traditional tea-growing region, and until this year, a fully-functioning tea plantation did not even exist on the Kiwi islands. But a Taiwanese real estate entrepreneur, Vincent Chen, who’s background is in building massive skyscrapers, has changed all that with his new company, Zealong. Mr. Chen brought 1,500 tea seedlings from Taiwan to New Zealand in 1996 to start his very own plantation, which has now become a 50-hectare farm. While Mr. Chen was not present at the Hong Kong International Tea Fair, his delegation was and when I inquired about the motivation to start New Zealand’s first tea plantation, I was told that tea was simply a personal passion of the 30-something year-old Chen. Once again, this just points to tea being the new status symbol for the world’s global elite. Got some money? 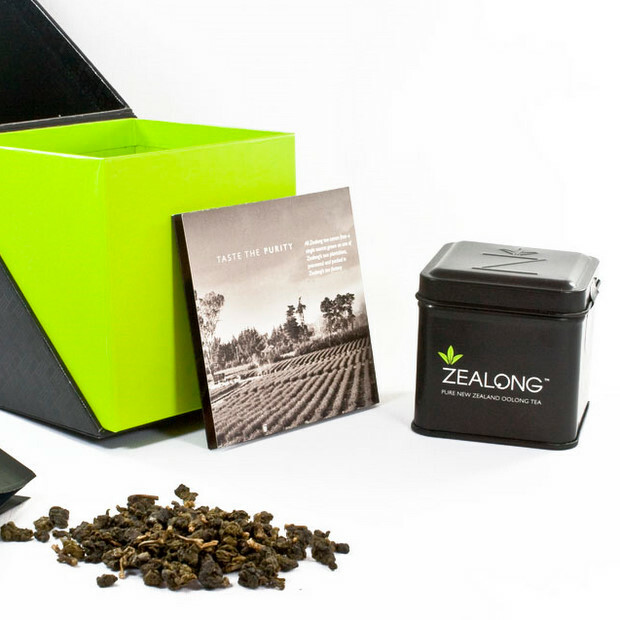 Open a museum, invest in wine, or, why not just start your own tea brand? Not to mention the statement it makes about how agricultural advancements could lead to a more diverse landscape of products.